Published August 31, 2017 at 3624 × 2341 in Loving and Learning a Lot from Lisbon — The Travelogue. 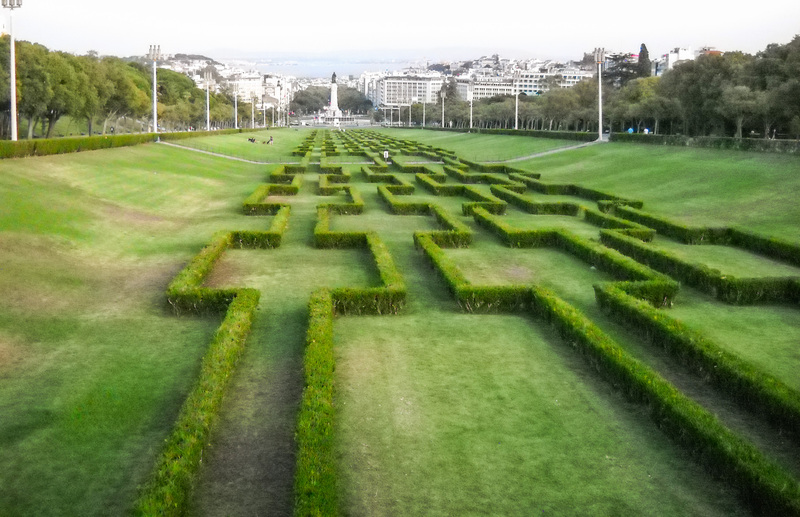 The view from Parque Eduardo VII. No, not named after me, but some British king.